The 256-page leatherette-bound companion book is a magnificent resource to provide each participant for the video series. The book covers the same 60 topics as the video series and provides for in-depth study and exploration at each person's own pace. 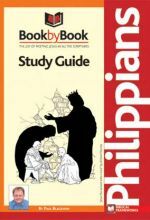 This 100 page study guide accompanies the video Book by Book: Philippians. 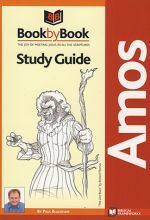 The study guide was written by Paul Blackham. 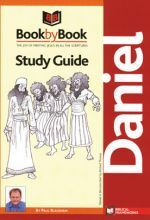 This 125-page study guide is intended to be used along with the DVD, Book by Book: Daniel. After four hundred years of failing to trust the Divine King, His people decided to ask for a king just like the nations. 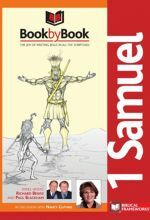 I Samuel shows us what happened when the ancient church was given a king that looked perfect on the outside but did not have a heart for the True King. 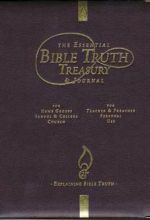 Yet, the Lord did not abandon them but found another king, a man after His own heart, a king who could show them a better picture of the Heavenly King, the Promised King, the King who was to come. 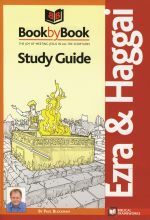 The books of Ezra and Haggai reveal the LORD’s amazing sovereignty over history and how His plan of salvation rescued His people from captivity, foreshadowing the birth of Messiah Jesus. 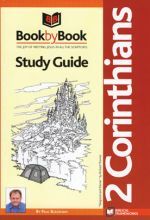 This 144-page study guide accompanies the DVD Book by Book: 2 Corinthians. 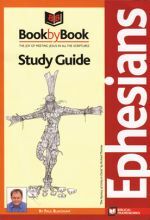 The study guide was written by Paul Blackham. Who is the true King? Who reigns over all the kings, presidents, prime ministers, CEO's and celebrities of the world? We have all heard how power corrupts and absolute power corrupts absolutely. So, can absolute power ever be safe in the hands of only one individual leader? 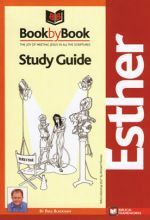 This 80-page study guide accompanies the DVD Book by Book: Esther. 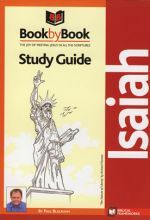 The study guide was written by Paul Blackham. 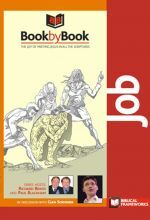 The constant temptation, both for Job's friends and for us is to assume that Job's suffering was in some way connected to his way of life. However, the Bible shows clearly from the start that Job did not live in sin. The Bible will take you through the history of the universe from beginning to end but it can also speak clearly to you about your life: why are you here? How should you live? These Study Guides will help you read and understand the Bible. 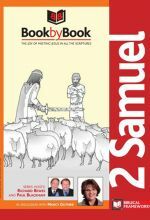 They are written with enough depth to satisfy the mature Christian but accessible for someone who is new to the Bible. 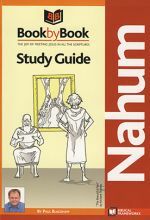 Nahum confronts us with the uncomfortable truth that the Living God is both full of goodness and full of anger. We might like a "well-behaved god; who doesn't get 'emotional' about evil and injustice, a god who indulges our sins and cleans up our mess without creating a scene. However, this jealous and avenging God of Nahum is the God whose tolerance of evil and passionate love is the only hope of the world. The Bible will take you through the history of the universe from beginning to end but it can also speak clearly to you about your life: Why are you here? 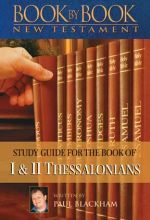 How should you live? 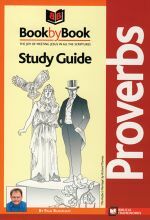 These Study Guides will help you read and understand the Bible. They are written with enough depth to satisfy the mature Christian but accessible for someone who is new to the Bible.